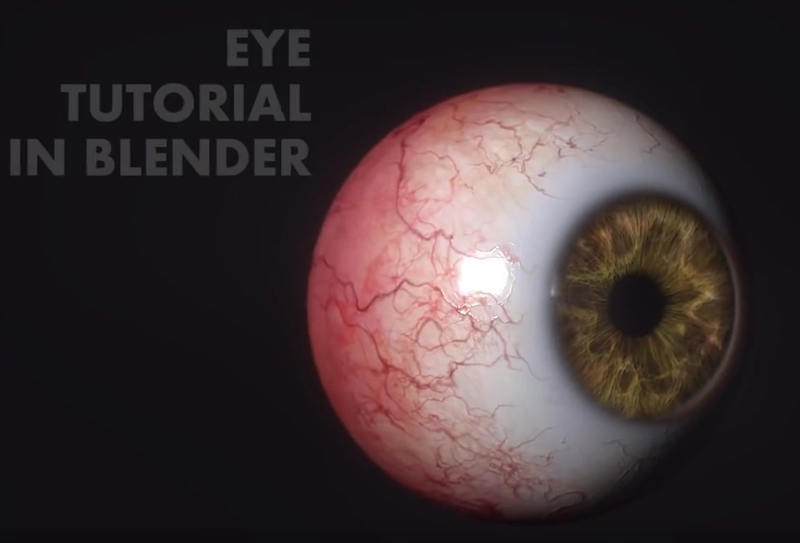 Did you every try to model an eye with Blender? 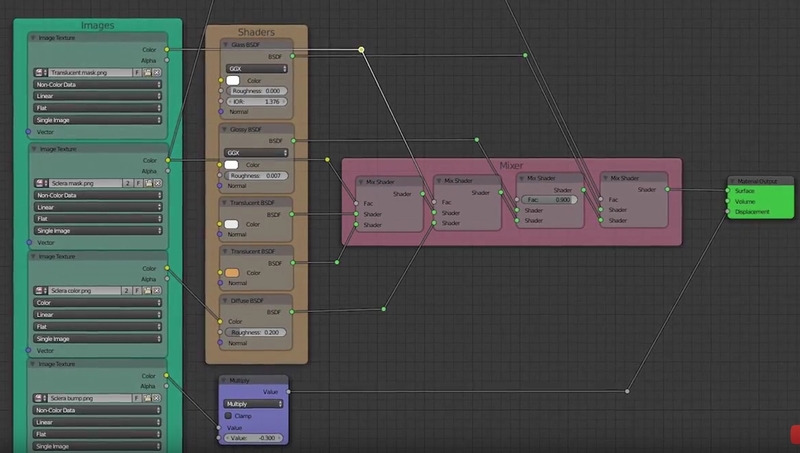 This is a nice tutorial for professional looking eyes from César Salcedo. César starts by modling the eyeball using a reference. You will see that the modeling is done in a few simple steps to produce a great looking eye model. After that he sets up the lights and then he does the UV-mapping for the eye to prepare it for texturing.